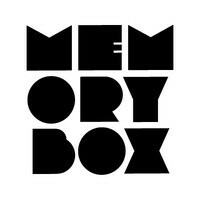 Continuing its regular sonic memoirs of electronic music, Memory Box returns to London on Friday 9 October with Darren Emerson for a specially crafted ‘Influences’ set. 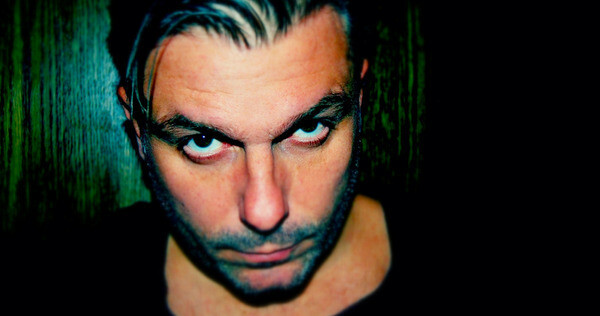 Techno DJ - Underworld originator - Underwater and Detone label boss - Darren has probably remained at the forefront of electronica, techno and house across the last three decades. He has collaborated with artists as diverse as Sasha, Depeche Mode, Bjork and The Chemical Brothers and from the age of 18 he was already on his way to creating platinum million selling albums and singles with Underworld followed by DJ mix compilations with Global Underground, Cream, Underwater and more. Joining Darren on the night is Saytek, who will bridge the gap between old and new with a special Memory Box “Live Hardware Show” of acid, Detroit and Chicago inspired material. Saytek has steadily grown over the last few years to possibly become one of the scene’s most in-demand live acts. Previous gigs include the Space Ibiza closing party to fabric to rocking Tresor to his former residency with Zoo Project. His live shows are truly live, featuring a myriad of synths, samplers, analog gear, FXs and controllers which ensure a much more engrossing performance than someone simply clicking on a laptop. And weaving the whole night together with his acid house selection is Memory Box originator, Robin Ball.